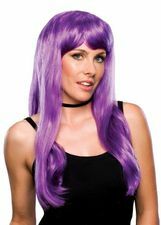 Think of all the amazing women who sport purple hair - Hit-Girl, Kelly Osbourne, Leela from "Futurama" - and you're sure to find years' worth of costume ideas for this Economy Purple Bob Wig. 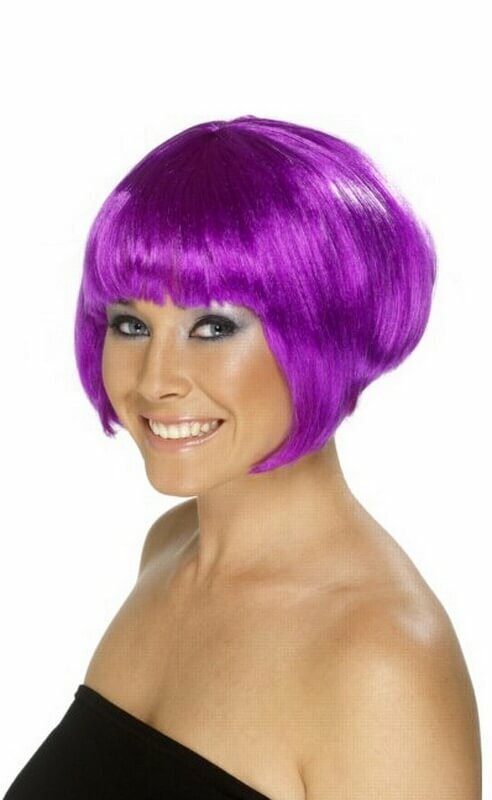 With its super stylish and sassy bob cut and sultry side bangs, this purple wig is also a fantastic choice for jazzing up your flapper costume or making your '60s go go girl outfit even groovier. This 100 percent synthetic nylon wig comes in adult size. 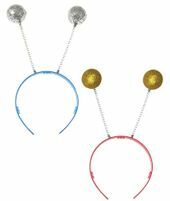 It should be paired with a nylon wig cap for best results. 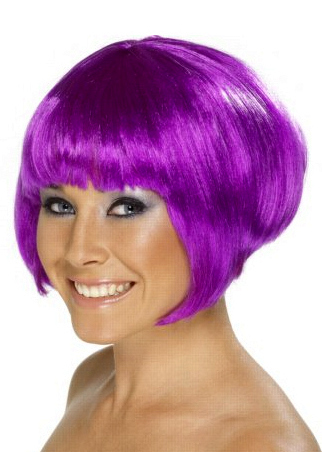 Shop more styles in our 1920s wigs category and our purple wigs category. See more options in our 60's and 70's Wigs section!